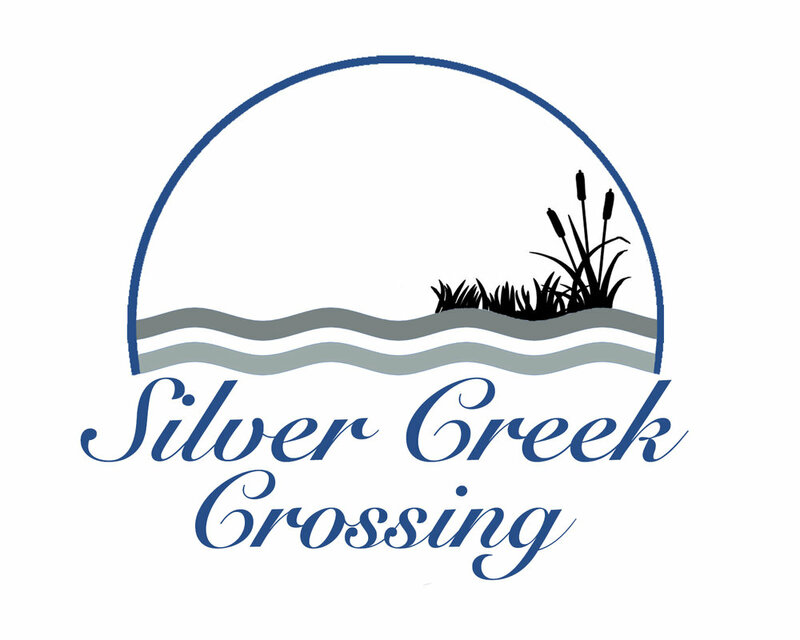 Silver Creek Crossing is a future community featuring craftsman style homes on 34 lots and is located at 8165 Thor Street, Jacksonville, Florida 32216. Silver Creek Crossing also features a numerous amount of options, multiple floor plans for a 3+ Bedroom /2 Bathroom home with a garage at an amazingly spacious 1,257 – 2,000 square feet. This community is also minutes away from Atlantic and Southside Boulevard, as well as Regency Square Mall. Take I-295 S to FL-115 N/Southside Blvd in Jacksonville. Take exit 340 from I-95 N. Continue on FL-115 N/Southside Blvd. Drive to 8090-5 Century 21 Ap.